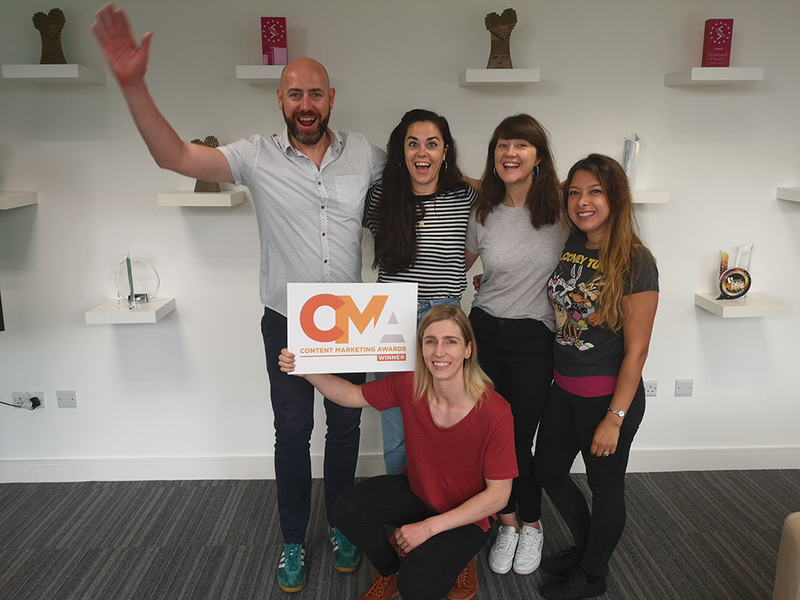 Wolfgang Digital has won a 2018 Content Marketing Award for Best Paid Advertising/Content Marketing Integration for its work with Tesco Ireland. The Content Marketing Awards, organised by the Content Marketing Institute, is the largest and longest-running international content marketing awards program in the world. 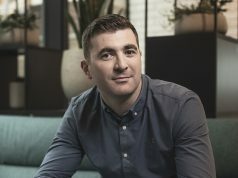 Judges went through more than 1,100 entries and when the process concluded, Wolfgang Digital and Tesco Ireland found themselves as finalists in three categories; Best Use of Multichannel Social Media in Content Marketing, Most Innovative Content Distribution Strategy and Best Paid Advertising/Content Marketing Integration. It was this final category that saw Wolfgang Digital win its first Content Marketing Award. 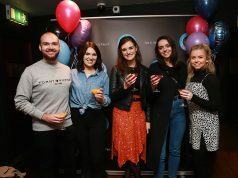 “This is our first year entering these awards so to come out with this win is really encouraging for our philosophy of content marketing,” says Michaela Simpson, Head of Content at Wolfgang Digital. “As a performance agency we’re always focused on the KPI and we relish confronting that challenge that all content marketers face – demonstrating the returns of content marketing,” she adds. Wolfgang and Tesco weren’t the only Irish representatives to feature at this year’s CMAs. 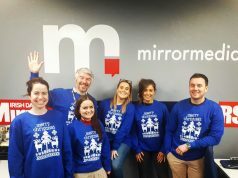 Weir & Sons with 256 Media won Best Retail Publication while Virgin Media Ireland with Zahra Media Group won Integrated Content Marketing Program (Print/Digital Integration).